Built in 2016!!! 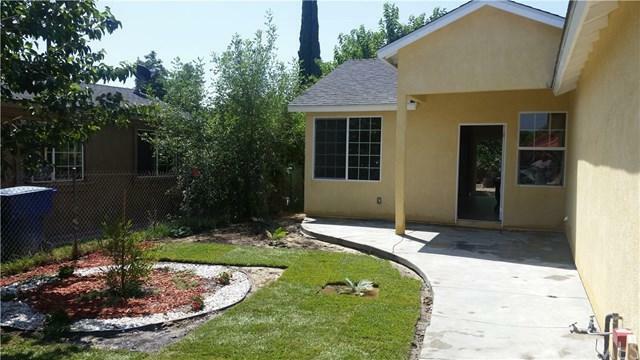 Don't miss this great opportunity to own a brand new house with lots of potential newstainless steel appliances, wood laminated throughout the house. 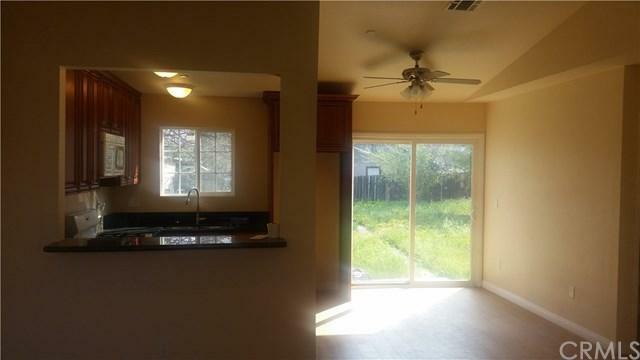 As you walk into this amazing 3 bed 2 bath home you are greetedby an open spacious living room with lots windows. Central A/C and heat. Step out to a spacious backyard, Laundry located insidethe home. Property is equipped with interior ceiling fire sprinkler. Close to schools, churches, and shopping. Sold by Hugo Cervantes of Re/Max Supreme.